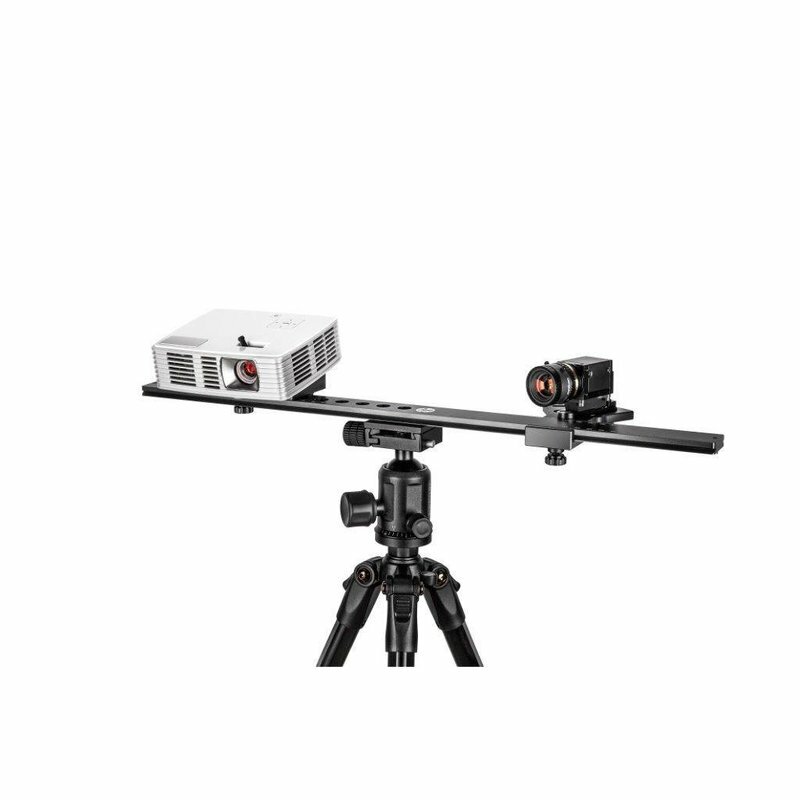 Optimize your experiences with the 3D Structured Light Scanner Pro thanks to this upgrade kit. 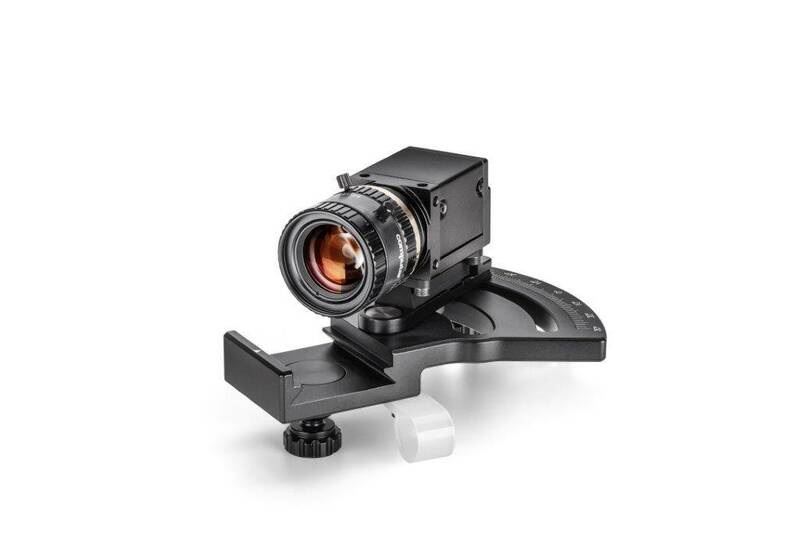 With this extra camera, you can improve the quality of the scanned model, you mitigate errors and you can enhance the stereo vision. 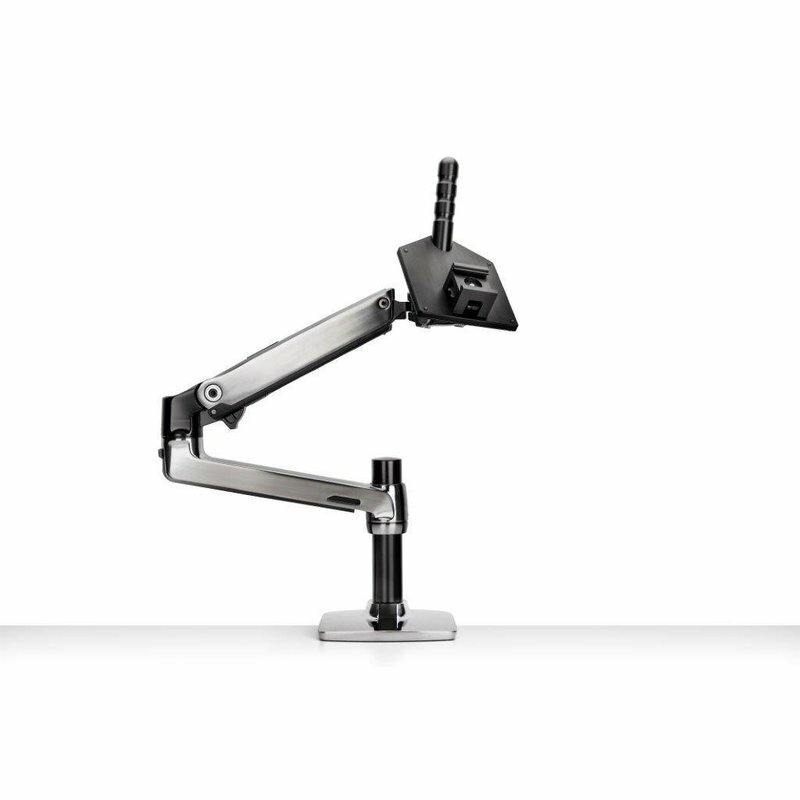 Thanks to this Desk Scan Lever, you can secure your HP 3D Structured Light Scanner directly to a table or work area, making it mobile and stable at the same time. Improve and speed up your scan proces thank to the automatic turntable pro for the HP 3D Structured Light Scanner Pro. 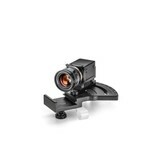 This turntable works automatic, so that you capture each side of the object with great accuracy. 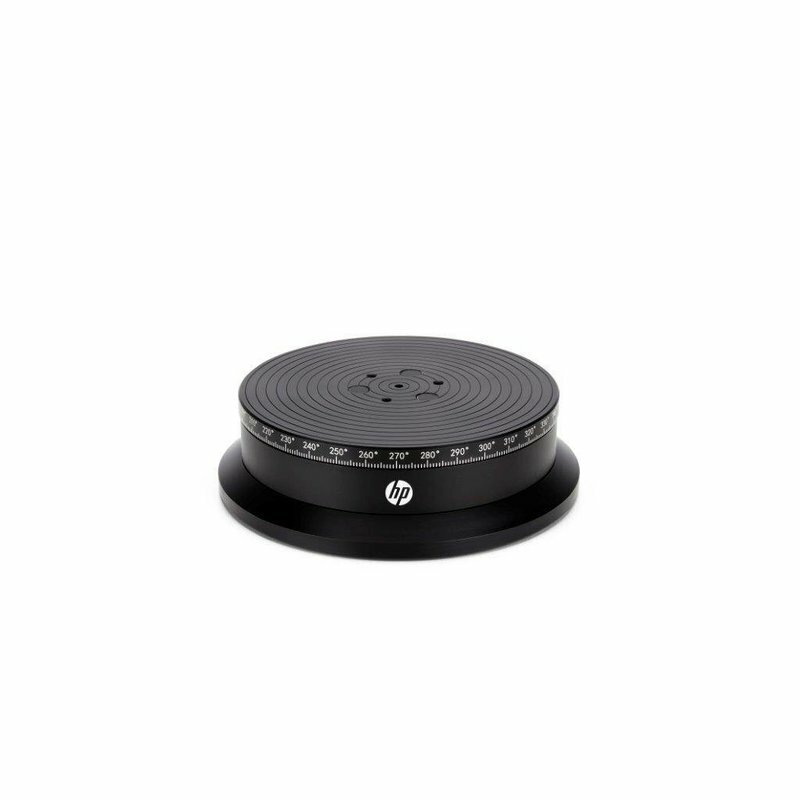 Capture the reality in a matter of seconds, thanks to the HP 3D Structured Light Scanner Pro S3. Thanks to this machine, you can scan precise 3D models, using enhanced structured light scanning technology.